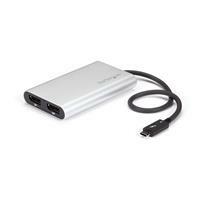 I previously purchased a Dell Thunderbolt for my Dell XPS 15 laptop. It was noisy, then it stopped working after 2 months. 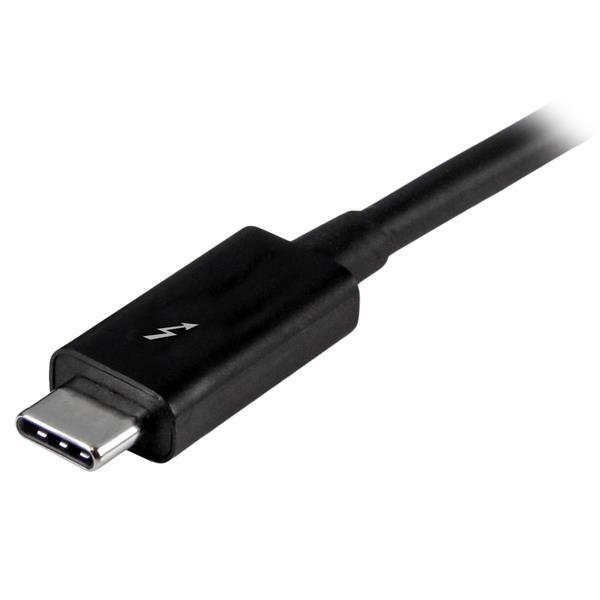 Then I switched to StarTech's version of Thunderbolt technology. It works great! Super Quiet! Wish it had more PCI ports for monitors and more USB ports. Nice, solid, metal case. 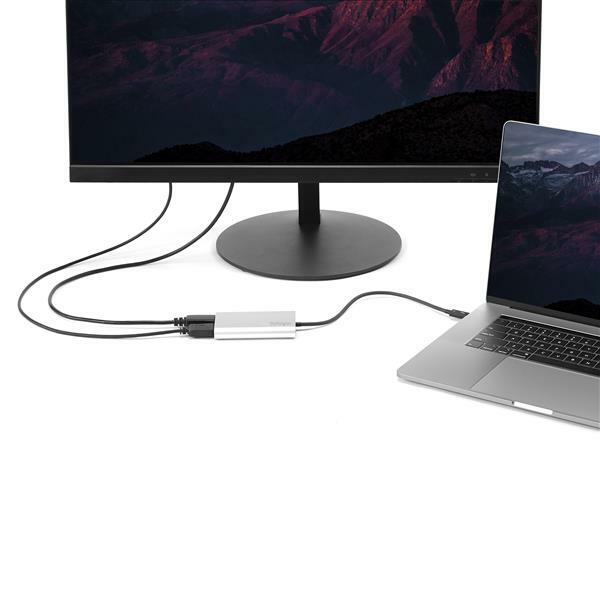 The cable is long enough to move it out of the way. Easy to install. 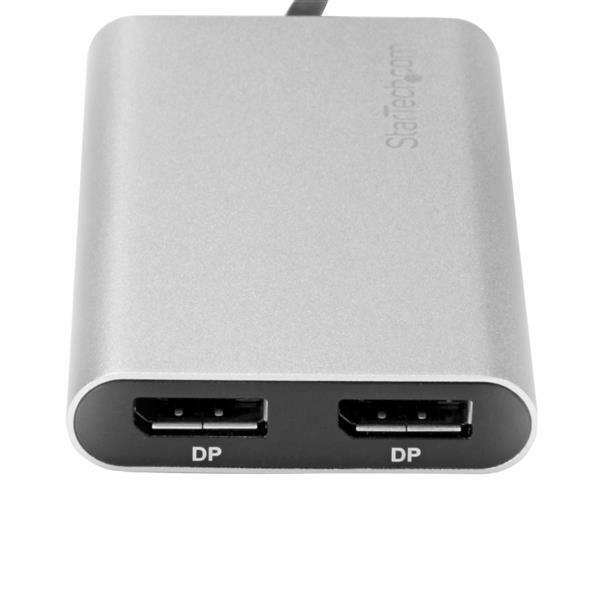 This product enabled me to get a triple display going with my usb-c laptop (two monitors and the laptop screen). It was plug n play easy to setup and the image quality is flawless. 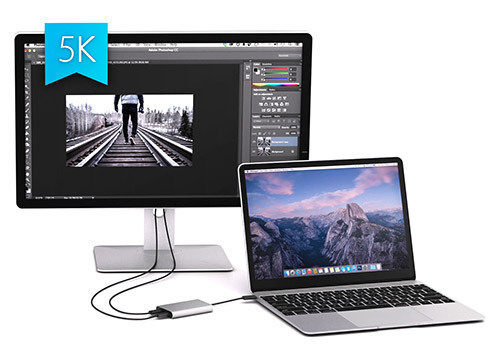 If you have a modern laptop that doesn’t have any ports other than usb-c/TB3 and you don’t want to drop $400 for a docking station to be able to get more monitors hooked up then this is the perfect product for you. I’ll definitely be using this daily. Hi Morty! What laptop are you using with this adapter ? 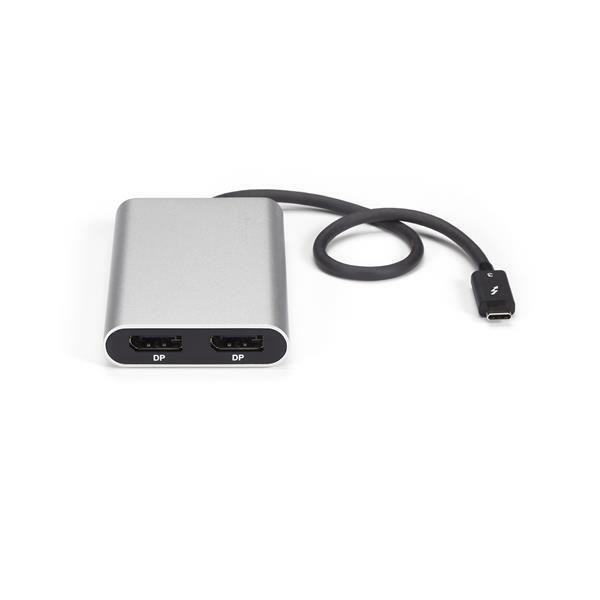 I wondering if this adapter could work with MacBook Pro 215, Thunderbolt 2 Thanks!